In a quest to get rid of the cigarette, reducing your daily consumption is of no use, since you will end up stopping anyway. 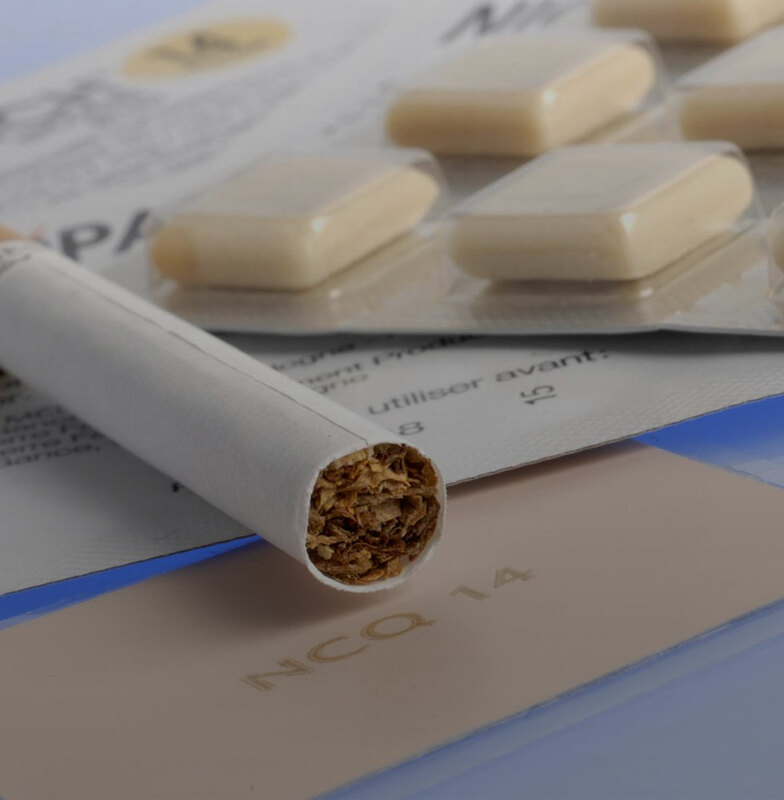 Many tests are being carried out by researchers with the aim of finding alternative methods to conventional cigarettes. According to their findings, it’s never too late to stop. Even light cigarettes can pose some heavy health risks. “Light” cigarettes are thought to contain less risky substances to your health. Unfortunately, they are also very toxic and their effects are harmful to the body. 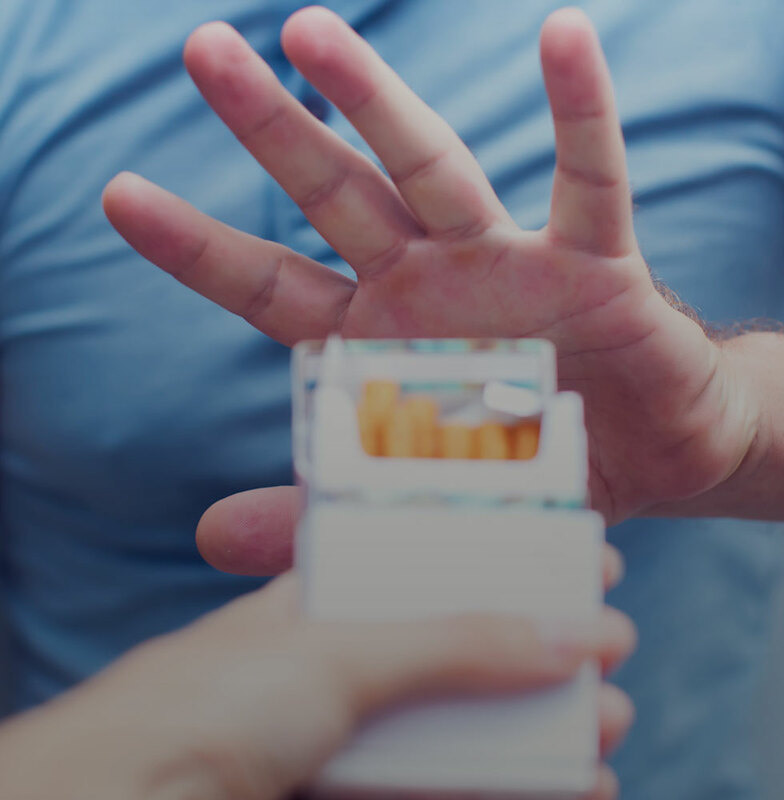 In order to take care of your health, one of the best solutions is to resort to smoking cessation. 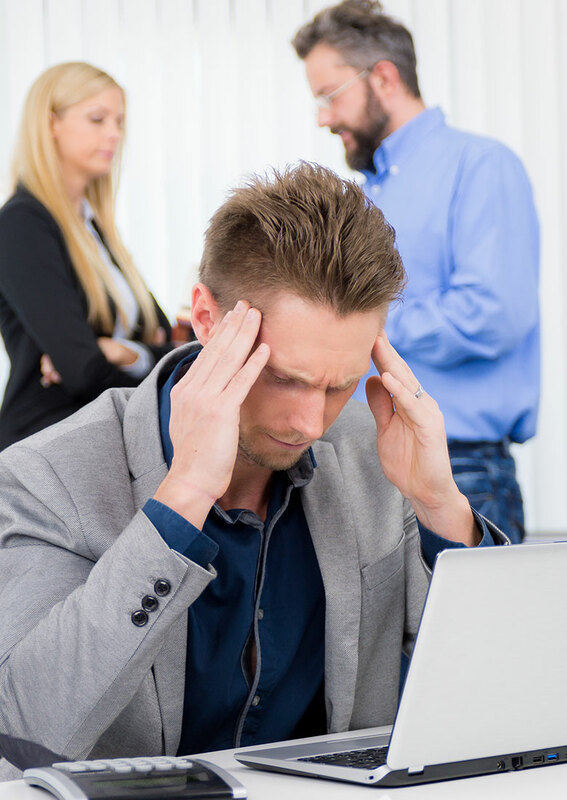 Although, the patient must know how to manage the risks of a potential relapse. 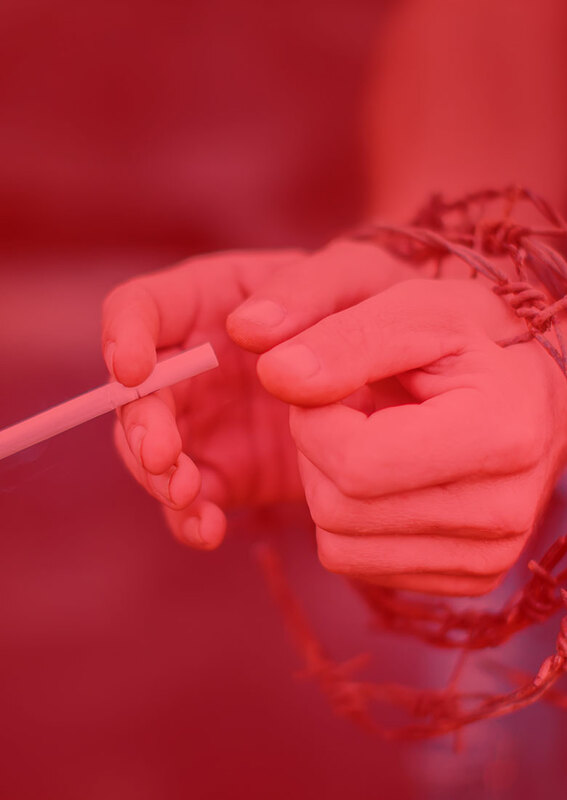 How does smoking make you addicted? Smoking cessation, better late than never! 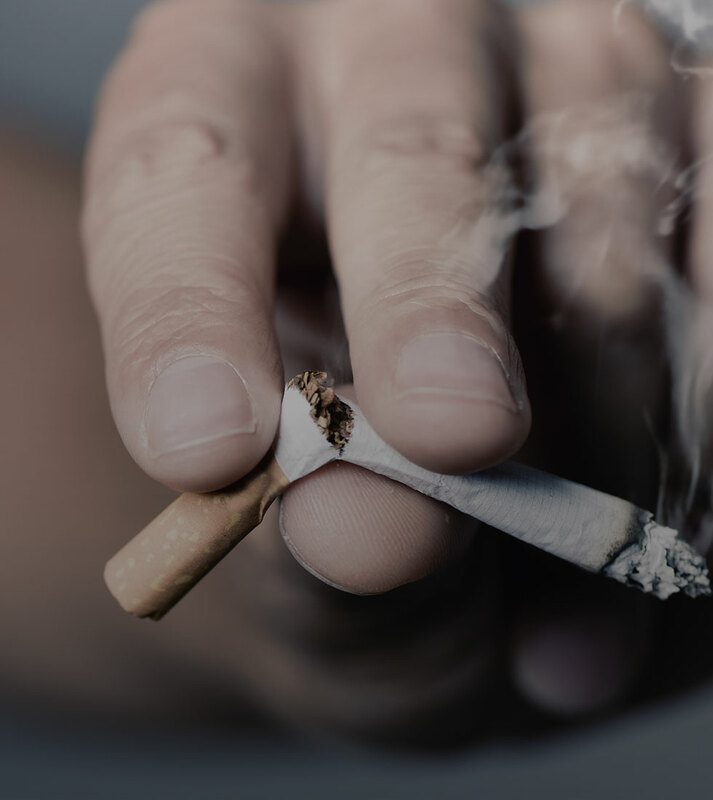 Stop smoking: which method to choose? 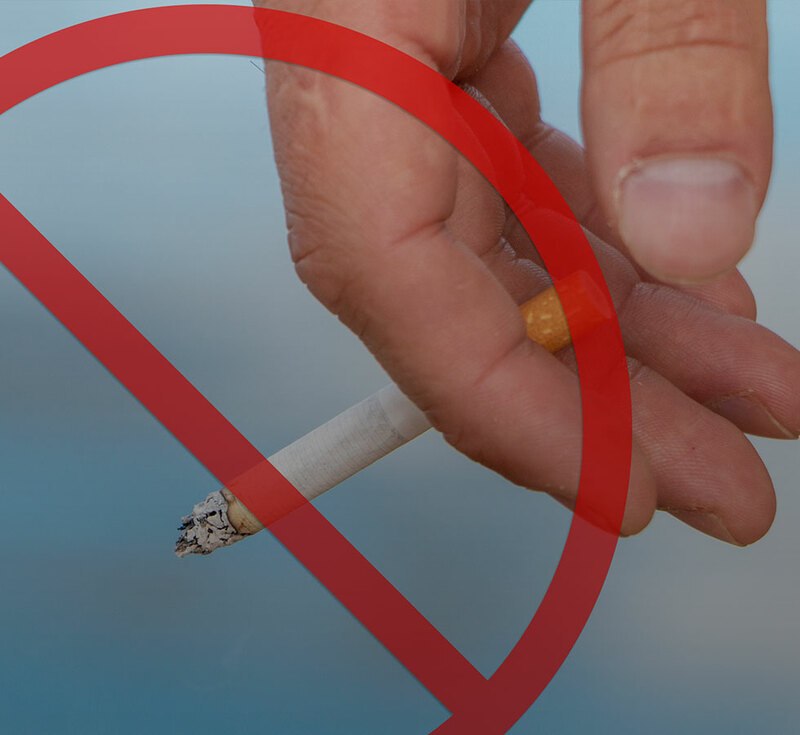 The so-called "light" or "mild" cigarettes are a no go! It is safer to smoke an e-cigarette than to smoke a classic one. 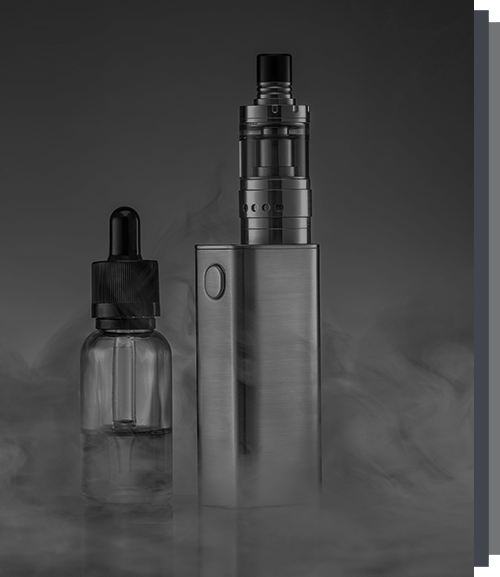 Despite the fact that the electronic cigarette is not officially recognized as a method of stopping smoking, many doctors think that this device is effective as a smoking cessation technique. According to clinical tests carried out by British researchers, 9% of people who replaced their traditional cigarettes with e-cigarettes quit smoking after at least 6 months. The electronic cigarette is not considered a nicotine substitute. However, this system replaces and even supplements surrogates such as patches, tablets or gums when they are perceived as too passive. 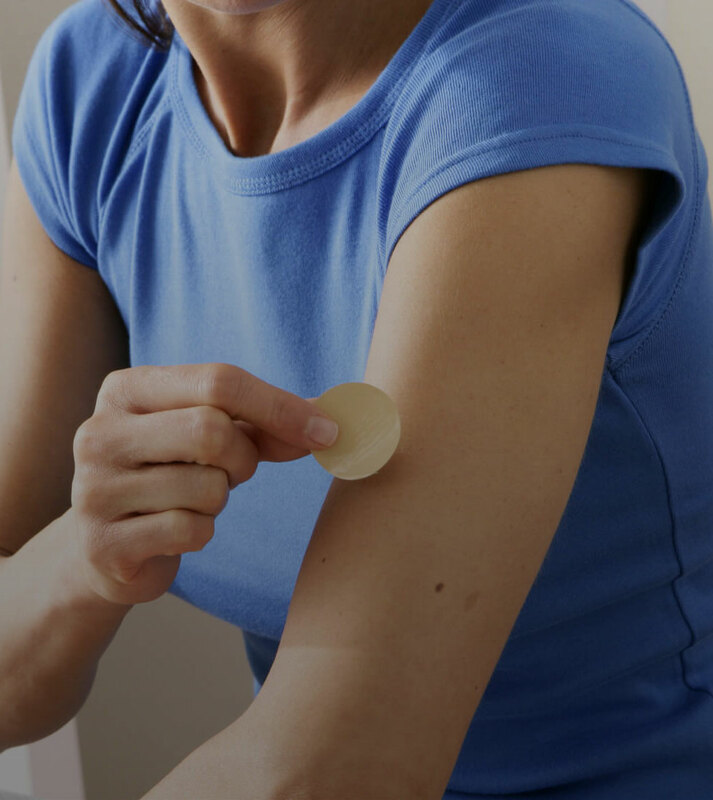 Note that this device can be combined with patches to optimize the effect of smoking cessation. For an optimum result, do not reconcile vaper and cigarette. Indeed, the addiction remains very high when vaping while continuing to smoke. Smoking is a way for the smoker to enjoy him/herself and manage stress and anxiety. 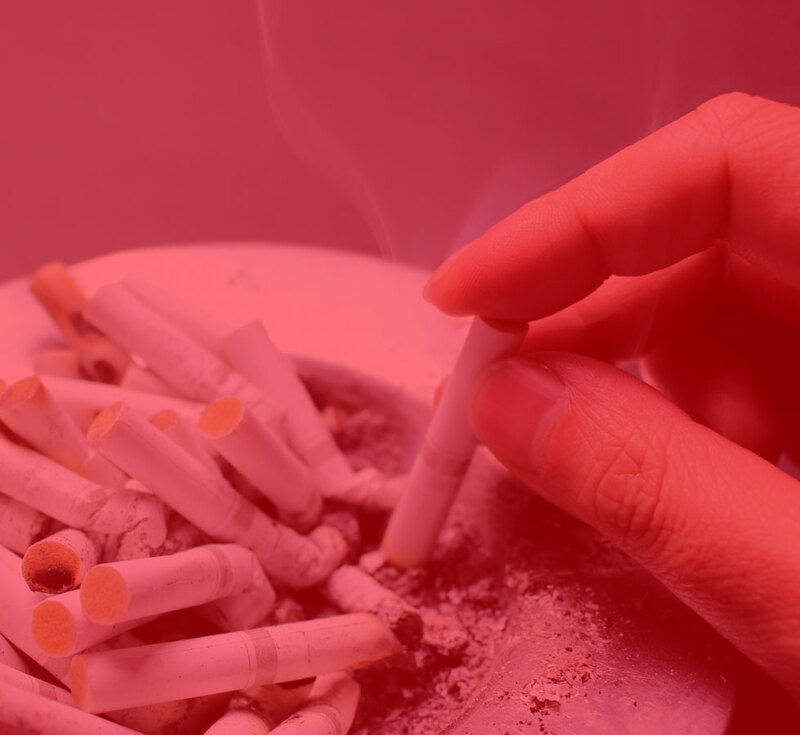 The psychological dependence appears shortly after the first cigarettes. It varies according to the profile of the smoker. It usually depends on social pressure. Smoking is associated with circumstances, people and places that make you want to smoke. Quitting smoking is achieved by finding an alternative to the urge to smoke.